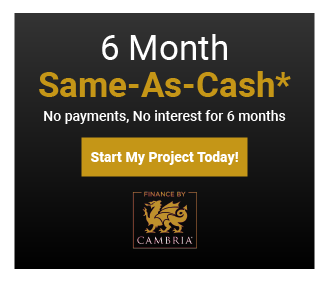 Add Finance by Cambria's online loan application to your website to seamlessly provide your customers with a quick and easy way to pay for their project. 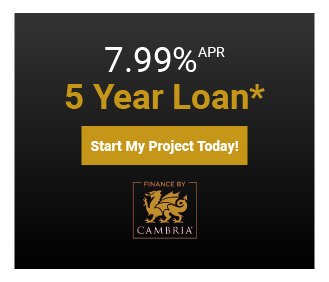 Select the corresponding loan banner below the form, then choose from our most popular loan products including Same-As-Cash and Reduced Interest loans. 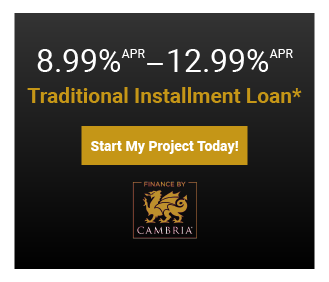 You're all set. Your customers can now apply for a loan directly from your website.